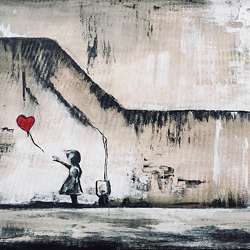 When: Sun., June 30, 3-5 p.m.
Join Jami Ray and Josh Talbot for their Banksy-inspired paint bar. Art materials and glass of wine included with each ticket purchase. No experience needed.